Great local garden centre. Long may you run. I have been using this garden centre, amongst others, for over 20 years. I think this is my favourite, apart perhaps from Wisley, but this is much more personal and easy to negotiate! The staff are all friendly, helpful and knowledgeable. 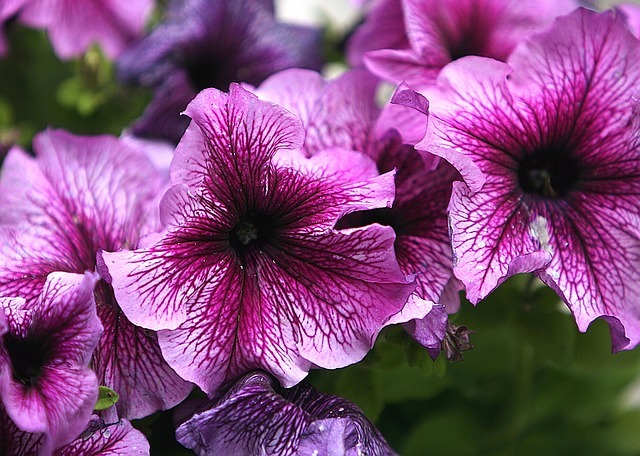 The plants are in good condition and, for its size, there is a good selection to choose from.